Sharp point for perfectly straight stitches. Excellent on silk and microfiber fabrics. 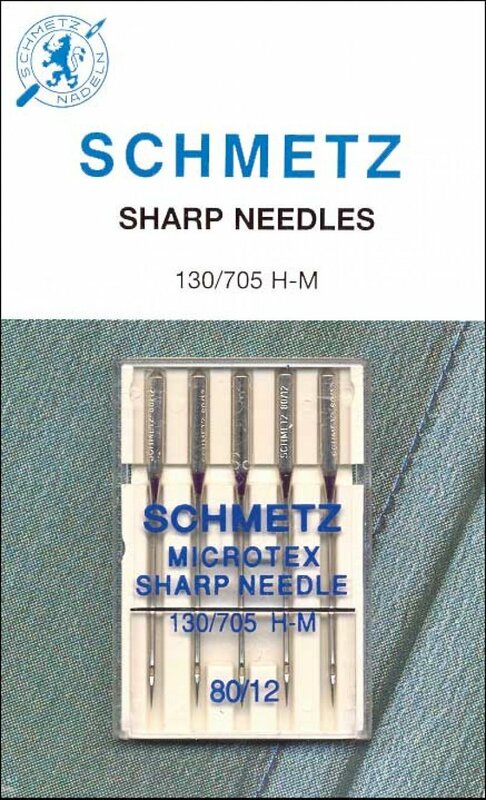 My favorite needle for piecing batiks since the point can get through the dense fabric easier than the Universal. Five needles per pack.